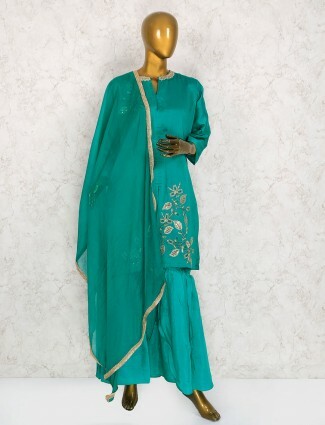 Create a marvelous look by wearing this teal green sharara suit in festive and ceremonies. Decorated with zari and cutdana work. 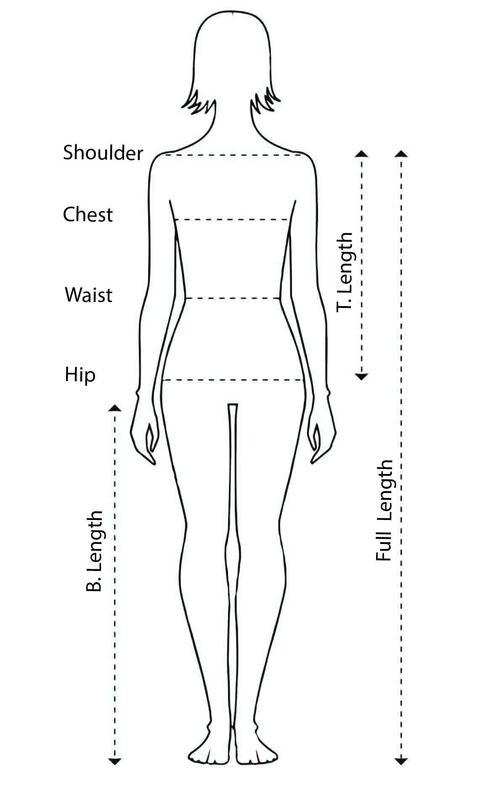 Comes with contrast dupatta.